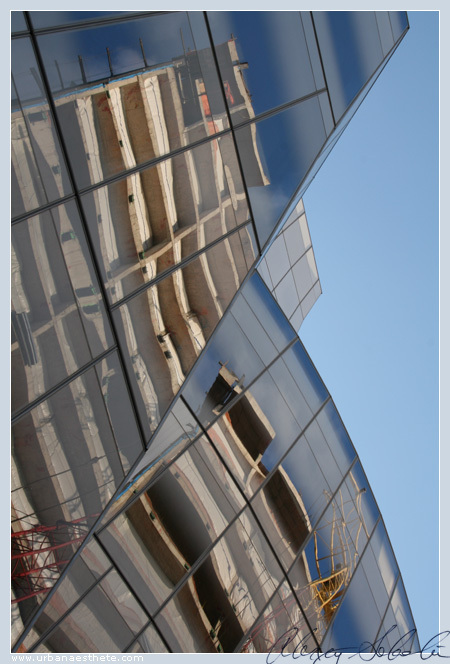 Urban Aesthete | Abstract Photography and Futurist Narrative » Blog Archive » Series: Gehry’s IAC-7. 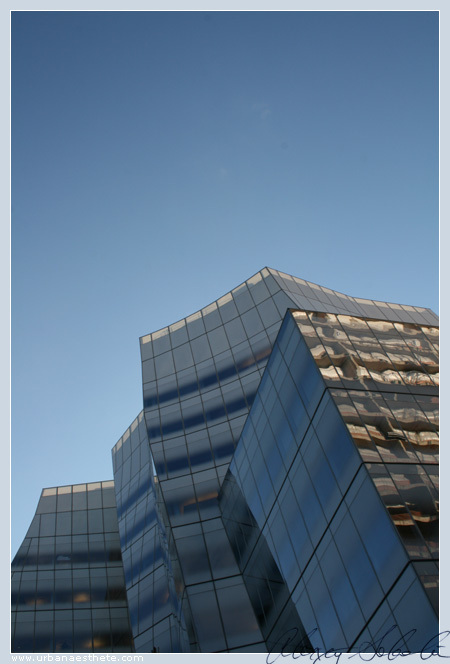 Series: Gehry’s IAC-6. Series: Gehry’s IAC-8. 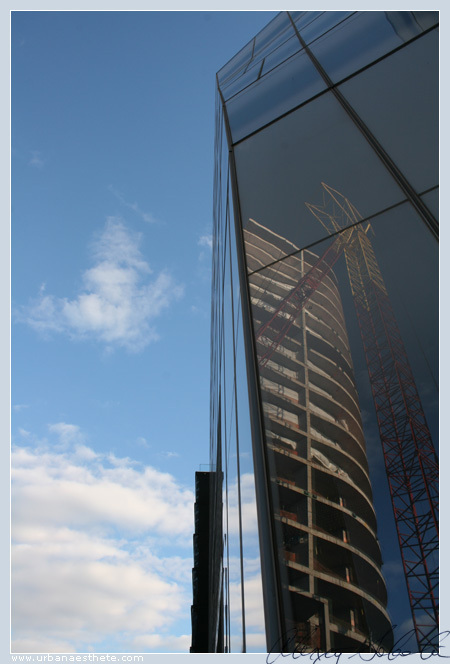 Another stark juxtaposition of shape and reflection.